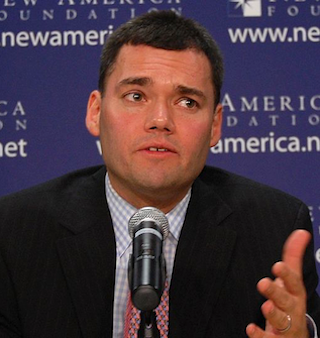 Ben Gurion Airport, Terminal 3: Jewish-American pundit Peter Beinart was briefly detained yesterday after setting off the Airport’s Sanctimony Detector. Mr. Beinart, the beating heart of the (very) Liberal (kinda) Zionist Movement, was held and questioned by Airport Security personnel after his answers to their questions triggered the Detector. The machine, known as the Sanctimonitor, began beeping loudly as Peter talked about his Solidarity trips to Hebron, his one-way feud with Bibi, and the Amazing Vegan Co-Op at the Reconstructionist Synagogue near his favorite bike path. The Daily Freier spoke with Yael Z., the alert Security Officer who initially flagged Mr. Beinart. Later, the Daily Freier asked Yael if we could stop by during slow hours and play with the Sanctimonitor by ourselves, but she yelled at us and told us to leave. With the ongoing slow death of a ridonkulous business model consolidation of online Jewish media, the venerable news site The Forward has hit upon a brilliant way to cut costs while still maintaining core brand identity: their web page now sends you directly to Linda Sarsour’s Twitter feed. 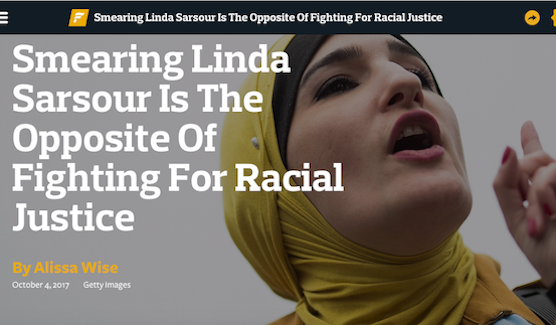 Ms. Sarsour, noted feminist and Sharia advocate, has featured so prominently in the Forward as of late that it just made sense to cut out the middleman and bring Linda’s woke tweets directly to the Forward’s woke audience. The Daily Freier took a stroll around Park Slope, Brooklyn in order to get all of the facts from The Forward’s key demographic: Lefty Jews in a constant state of Checking their Privilege.